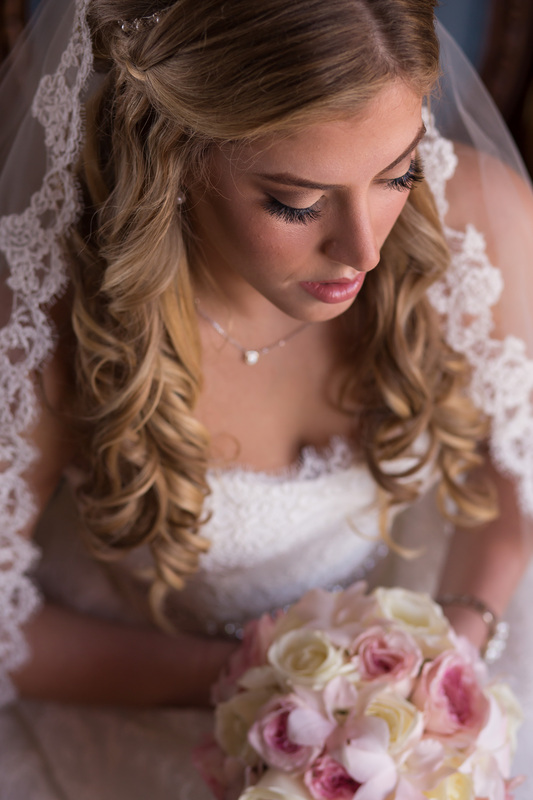 Sabrina & Chris Zanto Married at Eau Palm Beach from Focused on Forever Studio on Vimeo. 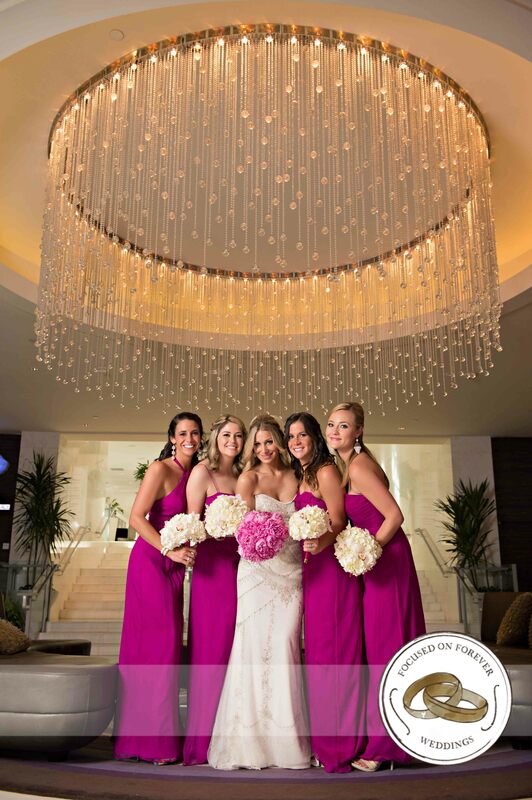 Ashley & Chris’s Beautiful Boca Resort Wedding! 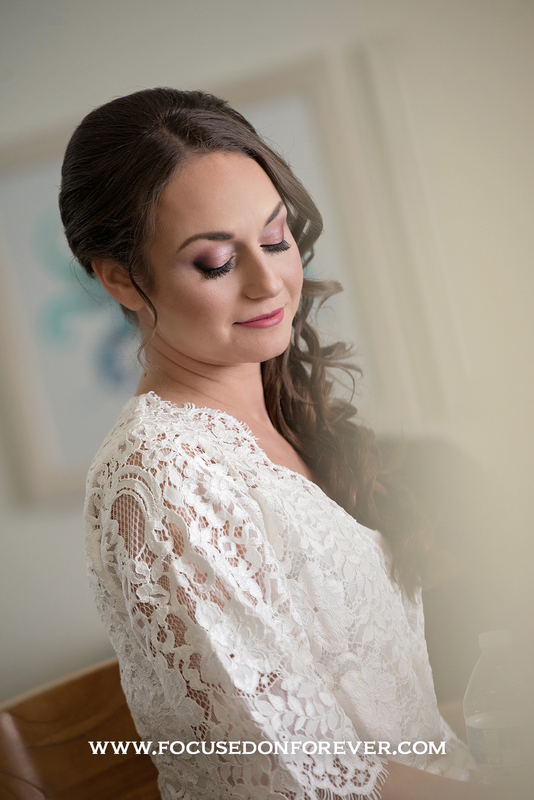 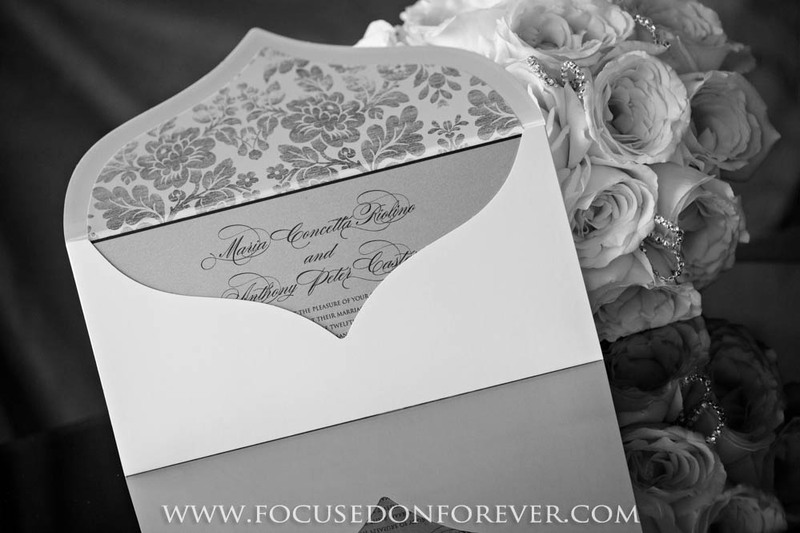 Ashley & Chris’s beautiful Boca Resort Wedding from Focused on Forever Studio on Vimeo. 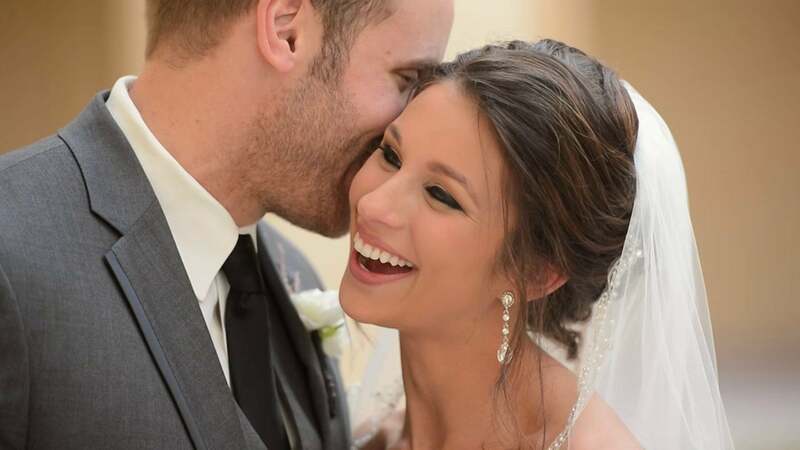 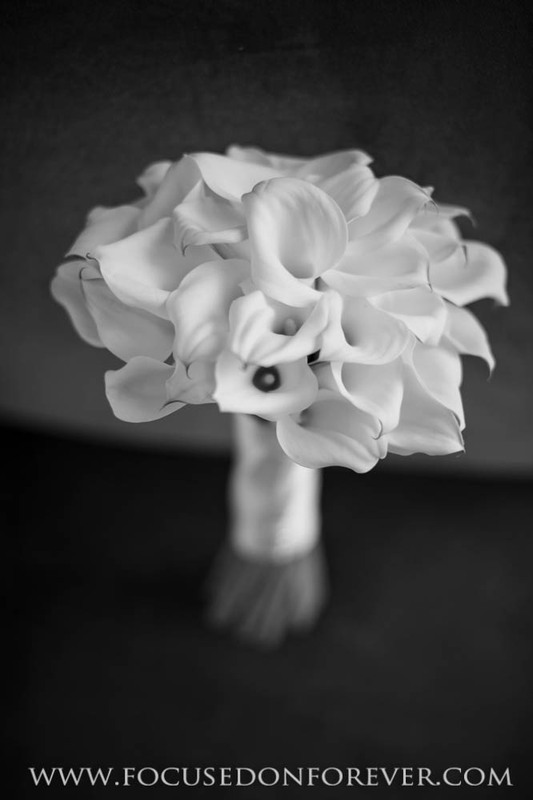 Jessica & Ryan’s Beautiful Biltmore Wedding from Focused on Forever Studio on Vimeo.